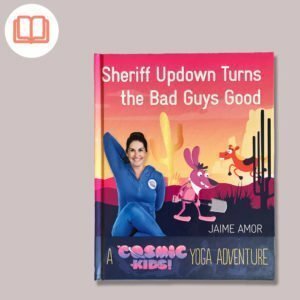 Home / Shop / Classroom Resources / Become a Patron of Cosmic Kids! View basket “Cosmic Kids Fan Club Pack” has been added to your basket. Become a Patron of Cosmic Kids! 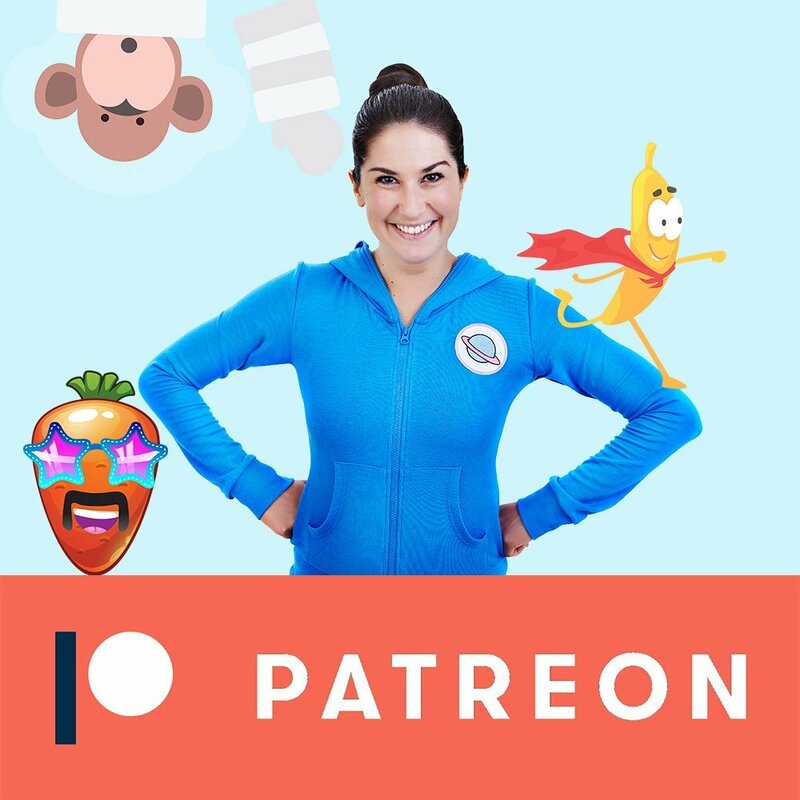 Join the Cosmic Kids family and become a Patron today! Your support is amazing and will help us continue to make Cosmic Kids freely available to kids all over the world. We want to keep making Cosmic Kids freely available to everyone worldwide and would love you to to be our Patron! To do that, we have a Patreon page! $2 / month – you are a SUPER BANANA! $10 / month – you are a DISCO CARROT!! $25 / month – you are a fully fledged COSMIC SPACE MONKEY!!! Every contribution is hugely appreciated and you can alter the amount to be less (or more) depending on what you can afford. This is also a great way to simply donate to the Cosmic Kids cause should you feel inclined. Being a Patron of Cosmic Kids makes a brilliant gift to kids too – it helps them understand what their impact can be and learn how stuff gets made. Click to learn more – we’d love to welcome you in! 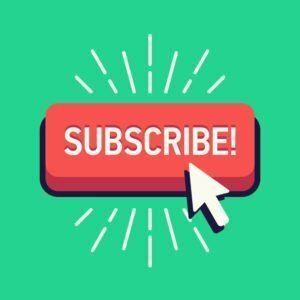 Subscribe to Cosmic Kids Yoga on YouTube!